Let’s take a little trip together in this shiny automobile. 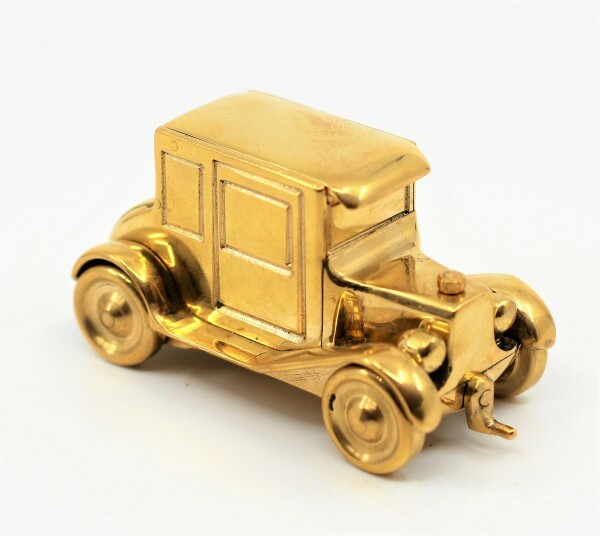 Rocco Chiarro, best known as “Rocky”, is well known for his hand made puzzles of solid brass. His “T-Cupe” is a replica of the 1923 Ford Model-T, which features a series of secret moves required to pop the top. To launch this journey we will toast with the Model T as well, the signature Manhattan variation at Backbar in Detroit Michigan. The drink pays homage to the bar’s history, housed inside the region’s first Ford dealership built in 1921. 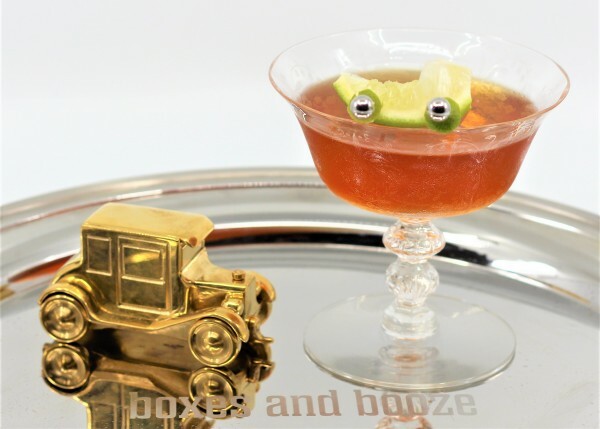 It’s a classic cocktail for a classic automobile, made all the more special because of Detroit’s claim to American automobile history. 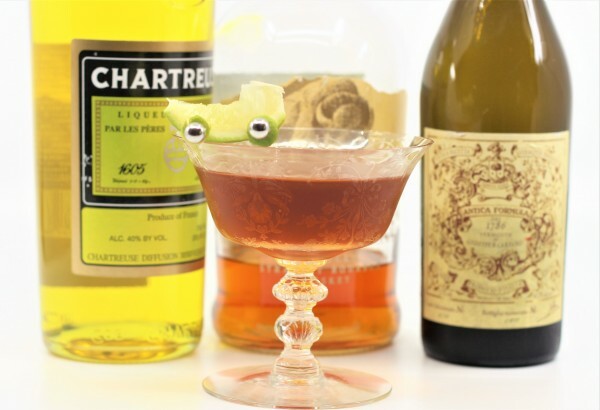 The additional touches of Chartreuse and allspice add just the right twist to make this into something intriguingly new while remaining satisfyingly familiar. It’s a great way to start a journey. Safe travels! Stir with ice and strain into a favorite glass which has been spritzed with clove-infused rum (or simply swirl some allspice liqueur or bitters in the glass). 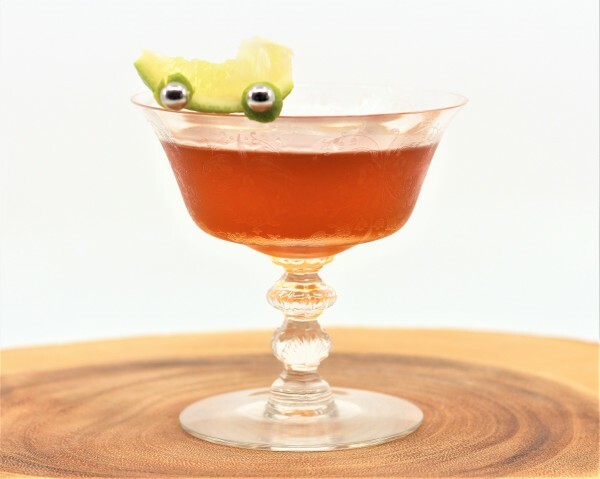 Garnish with a bourbon cherry or a lime wedge automobile. Cheers!